Sor rungvisai isTrue the winner. Estrada is a goodjob runner. Who thought Estrada won, I do not care because I think I have enough boxing knowledge, I think this is a perfect victory for rungvisai. Rungvisai is the new manny pacquiao!!! Estrada fans don’t cry. boxing fight 12 round not 3 round. 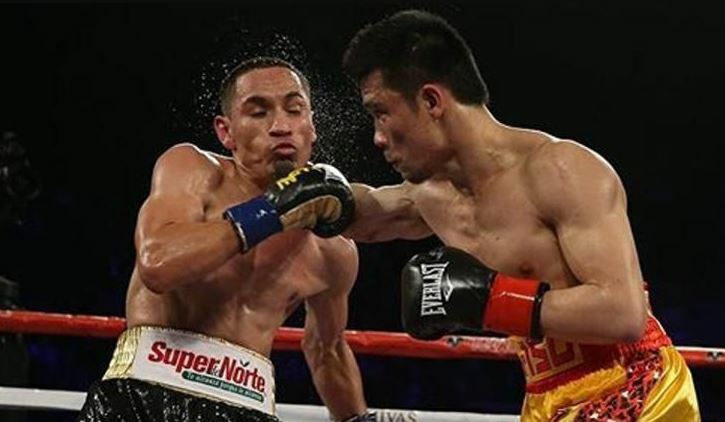 Congratulation Rungvisai….from filipino community of Saudi Arabia! They have the right man winning. 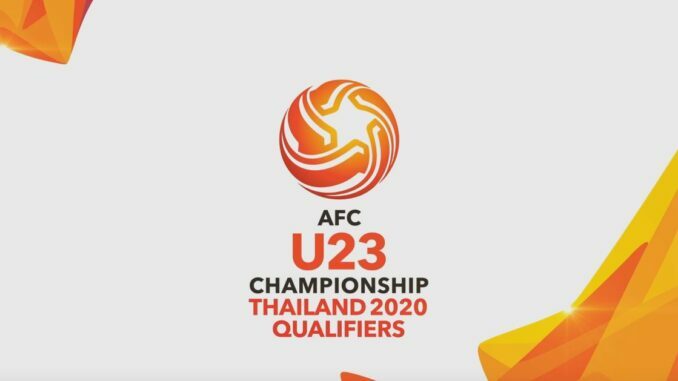 Congrats to Thailand.